Is this the greatest show? Maybe, now that Hugh Jackman is in the building. 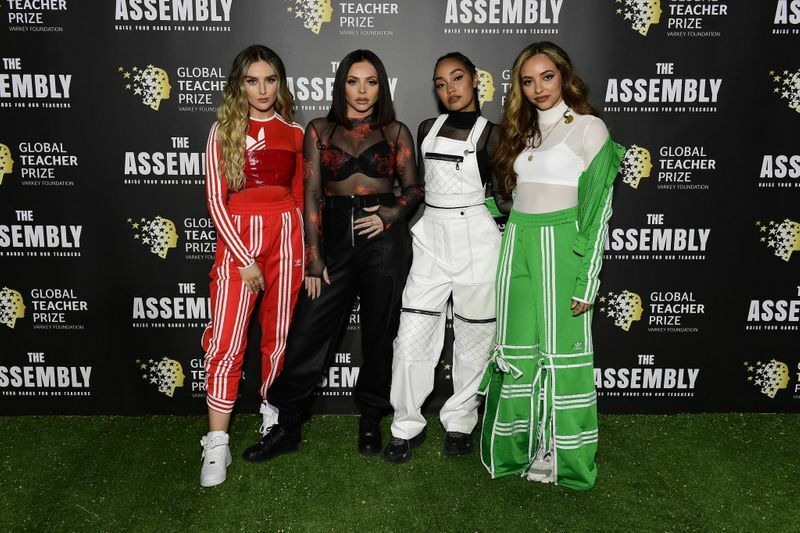 The Australian actor was the surprise guest at The Assembly: A Global Teacher Prize Concert on Saturday night in Dubai, arriving on stage at the Dubai Media City Amphitheatre after opening performances by pop stars Liam Payne and Rita Ora. 50-year-old Jackman, who is popularly known for his 17-year run as Wolverine in the superhero franchise ‘X-Men’, is in town to announce the winner of the Global Teacher Prize, which every year honours one outstanding educator with $1 million (Dh3.7 million). 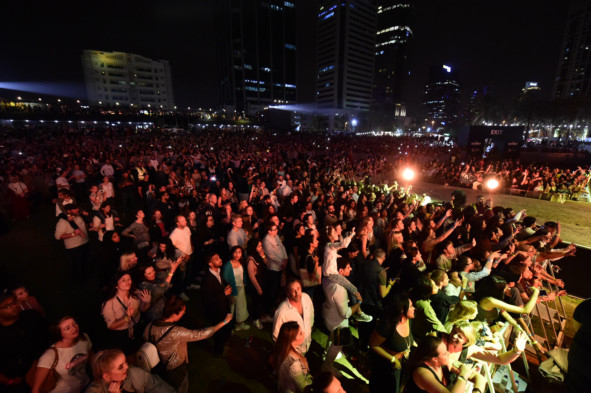 This year, the gala was scheduled to happen at Atlantis, The Palm on March 24. Jackman, who once went viral for derailing a red carpet interview after recognising his interviewer as a former PE student of his, spotted a familiar face in the crowd. “There’s at least one other Aussie in the crowd here tonight, and I know that, because I went to high school with him. Paddo! Watch him. Keep a close eye on that guy,” he said. Jackman two years ago starred in the musical film ‘The Greatest Showman’, whose soundtrack became the UK’s bestselling album of 2018. 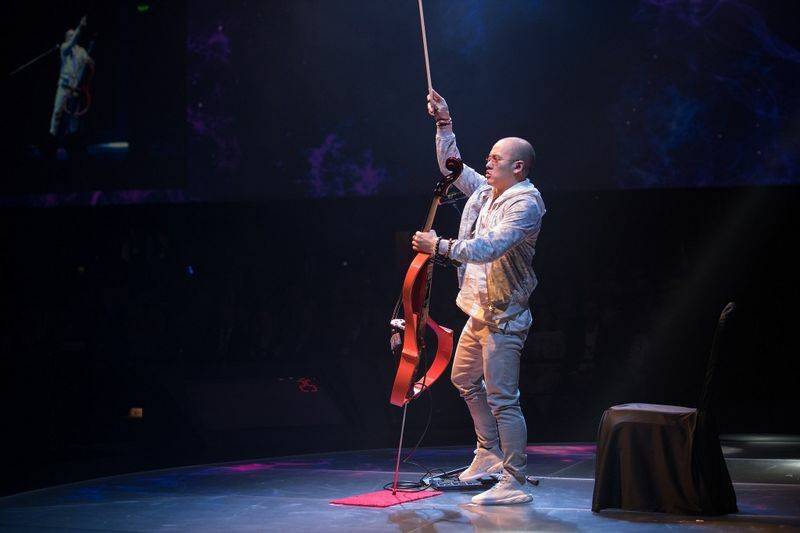 On stage, he introduced singer-songwriter Loren Allred to sing ‘Never Enough’ from the film. She was later joined by a choir to perform the film’s most popular hit, ‘This Is Me’. 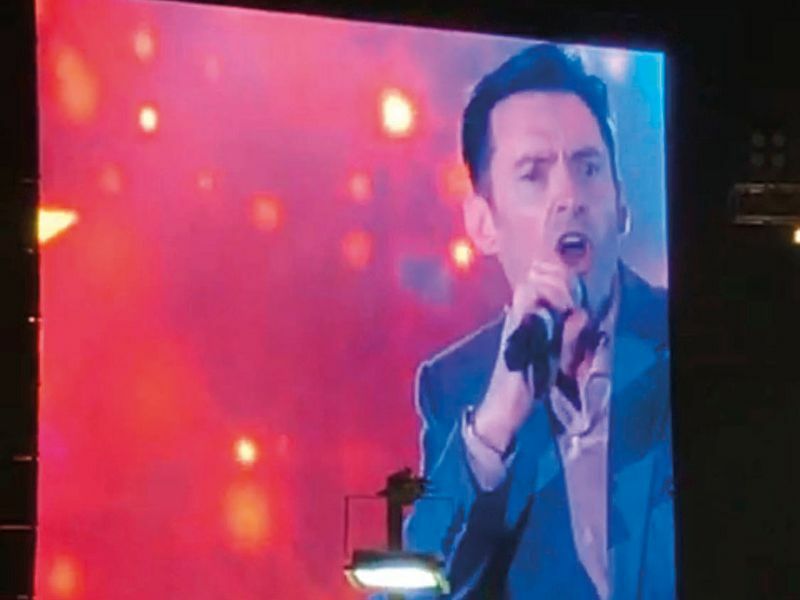 Jackman also performed a small extract from his song ‘The Greatest Show’. 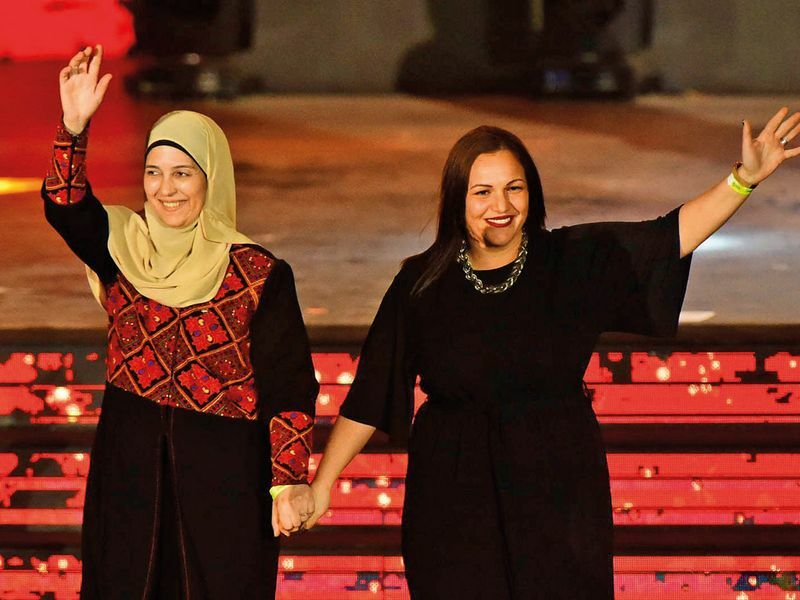 But first, he was joined by the Top 10 finalists of the 2019 Global Teacher Prize on stage and took a moment to highlight their importance. “I think anybody who’s ever been through school, who has a kid, who cares at all about the future in any way, shape or form, the key to that [is] our teachers. The key to that is education. For me, it’s a great thrill and honour,” he said. Opening the evening’s performances was acoustic musician Pallab Sarker, who said the emphasis of the night was on the educators, rather than the artists. “Though some of the biggest acts of the world were up on stage, everyone’s focus was on teachers and all that they do for us. It was their night,” Sarkar said in a press release. Closing the evening’s live performances was girl group Little Mix, who performed hits such as ‘Wings’, ‘Black Magic’ and ‘Power’. Earlier, Payne performed singles ‘Get Low’, ‘Polaroid’ and ‘Strip That Down’, as well as his One Direction song ‘Little Things’. Ora performed a mix of old and new singles, including several from her long-awaited album ‘Phoenix’ (2018). She was also joined by Payne to perform their song ‘For You’, which they recorded for the ‘Fifty Shades Freed’ soundtrack last year.